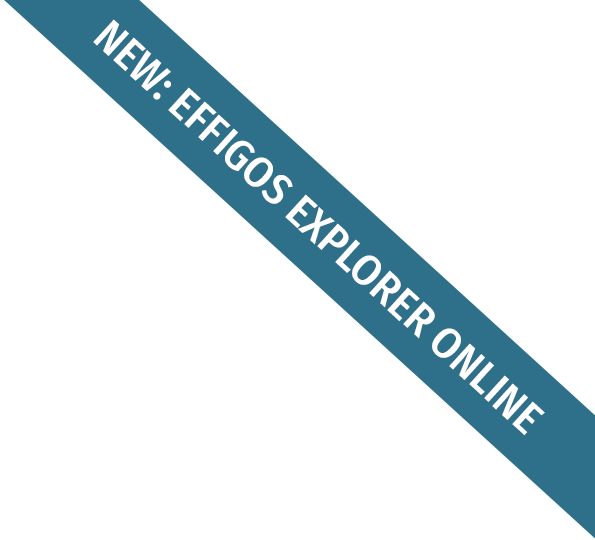 Interactive 3D models, combined with numerous tools - these are 3D Explorer by Effigos. Our apps allow for a much faster transfer of knowledge compared to classic illustrations. We create exciting animations based on 3D models for your topic. Whether technical operating principles or processes in organs and cells, Effigos is your expert for 3D animations in education, science and technology. You want to catch interest by communicating complex content in a pellucid and appealing way? Effigos is your partner in visualizing challenging content in the field of Life-Science as well as in health and medical sector. Even if the possibilities of 3D visualization are used in other application fields, such as technology and entertainment, as a standard, they are only available to a limited extent in life sciences. Our answer to this situation is Effigos. Since 2011, with bundled know-how in science, graphic and IT, we successfully support companies, universities and scientists in visualizing various projects. From 3D models to high-resolution renderings until 3D animations - Effigos realizes your ideas with high professional competence. We support you in presenting your content and products in an extraordinary and very effective manner. With our globally unique 3D explorers, we have succeeded in giving our customers in the education sector and industry a three-dimensional presentation tool - and thereby much more than a classic 3D atlas. for renowned companies, universities and research institutes.